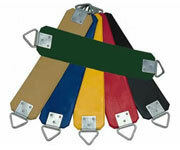 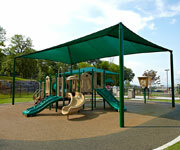 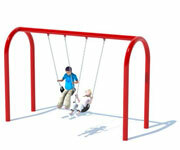 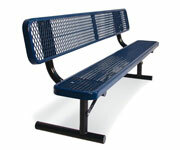 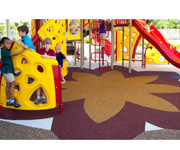 Purchasing a playground for your community or place of business is easy. 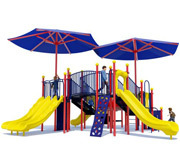 The team at American Parks Company is here to help you throughout the process—from choosing the design that's perfect for your space to budgeting, financing and installation, we can help with it all. 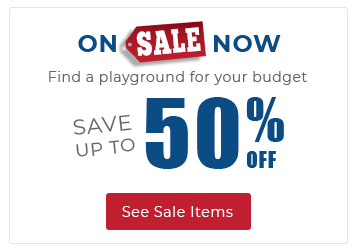 Our experts are here to help, no project too big or too small.